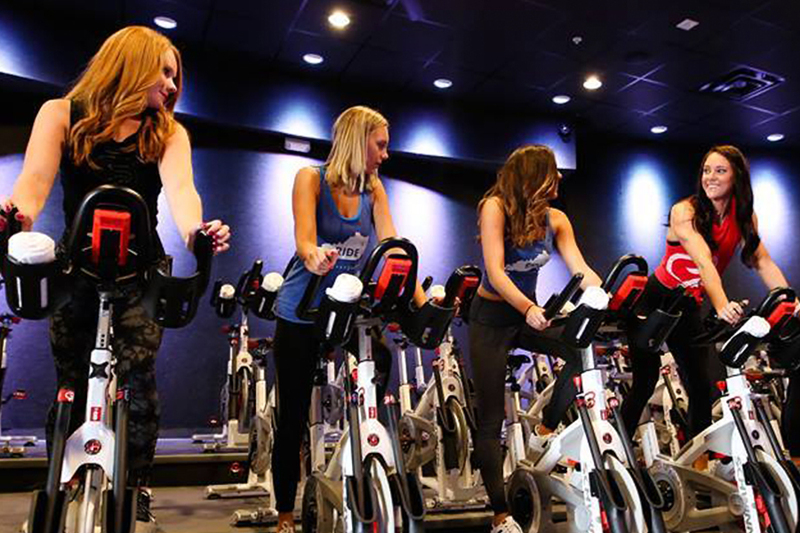 Kick off your weekend every Friday at 6PM with an energetic ride plus a post-ride pick-me-up! Beer and wine will be served in the Community Room for you to enjoy with your CycleBar Crew. Plus, bring your date to ride for free.